Welcome to Stweak.com: What is Different with Internet Explorer 11? 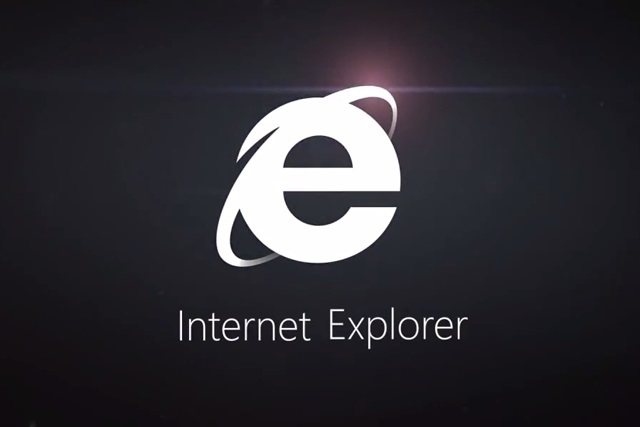 Windows Blue is just around the corner, and with it comes Internet Explorer 11. So what’s new in IE 11? While both the Modern and desktop versions of IE11 don’t look to terribly different on the surface, there are a few new features on the table. While other browsers like Chrome have had tabbed syncing features for a long time, it looks like Microsoft is finally getting on board. Of course this doesn’t mean quite as much as Chrome’s tab syncing, at least not in my opinion. Why is that? With Chrome you get syncing support for Android devices, PC, Chrome OS, iOS and others. With IE11 you only get support for IE11-supported platforms, which will be Windows Blue, probably Windows 8, maybe Windows 7 and existing Windows tablets. Certainly a much narrower level of supported platforms, but it is better than nothing. Outside of syncing, what else is coming to IE 11? Inside the modern browser, there will now be a wrench icon that when pushed will bring up a “view Downloads” section that gives you a download list. A small change, but a welcome one. Then there is also a change to the way the web site tracking protection works in IE11, making it easy to turn it off and on at a user’s request. So on the whole, is Internet Explorer 11 that vastly different? It doesn’t look like it, but it is an improvement nonetheless. What feature are you most looking forward to with Windows Blue, Internet Explorer 11, the new usability and customization features, the new apps? Share your thoughts below.